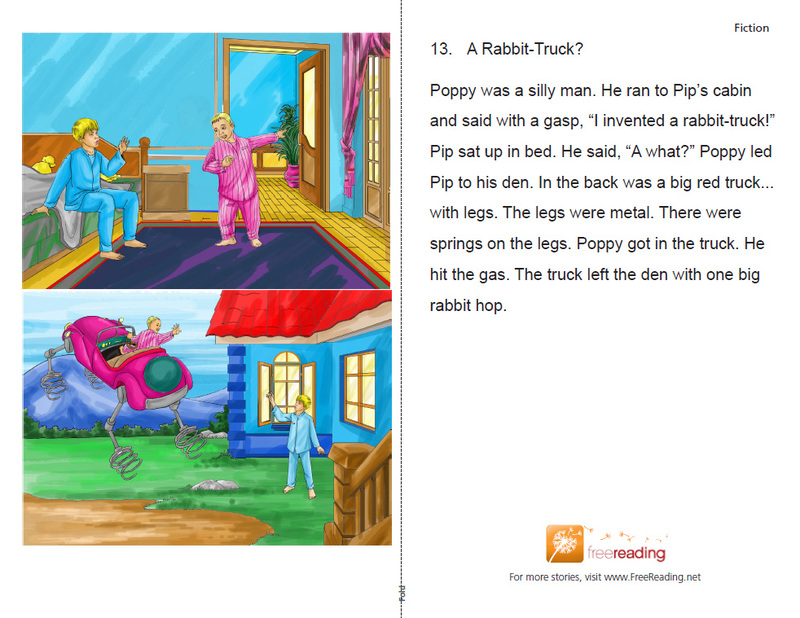 FreeReading is a great site for all kinds of early literacy resources. One of my favorite parts is the decodable reading passages. Unfortunately, to date, these have only been available as pdf files. Pdfs are good for printing, but not much good for other uses, like putting on mobile devices, interacting with, making movies, etc. The great thing about open licensed content, though, is that you can remix content like this. So this summer and fall, I’ve been working on taking these pdf files and remixing them into PowerPoint presentations, separate jpg art files, and interactive VoiceThreads (with audio and the ability for students to record their own audio). All of these resources for almost 80 stories are available on Curriki, along with ideas for using them. Thanks to FreeReading, the Hewlett Foundation, and Bon Education for inspiring the idea to do this and to Steve O. and David Wiley and his Educational Productivity Pledge (see P.S.) for the impetus to move ahead with it. ← I love our writing group!